All situated at Hoburne Holiday Park. Prices range from £14,995 - £129,995. 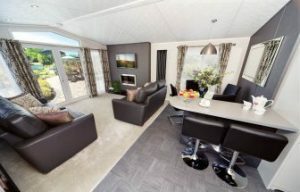 Selection of beautiful holiday lodges and park homes. 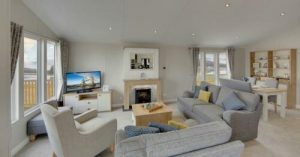 All situated at Newquay Holiday Park. Prices range from £18,995 - £119,995. 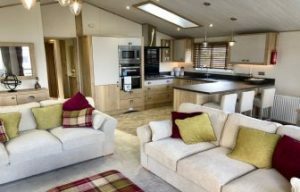 Selection of beautiful holiday lodges and park homes.